The Children’s Center at Parkwood Hospital approached us looking for a functional play area targeted towards preschool children. 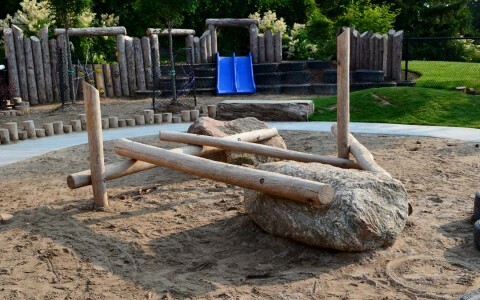 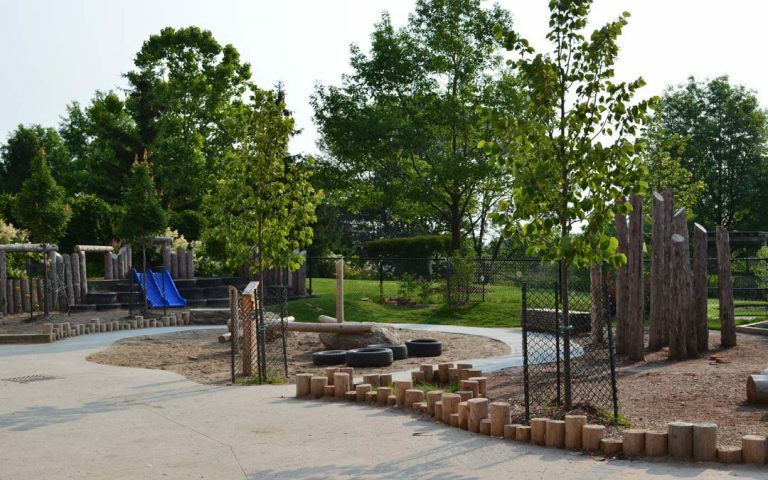 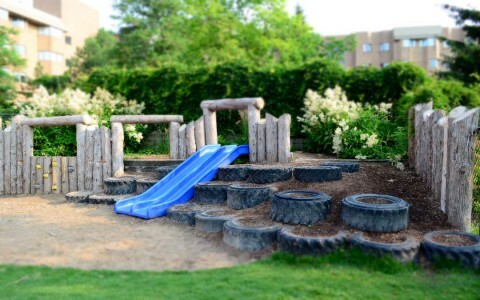 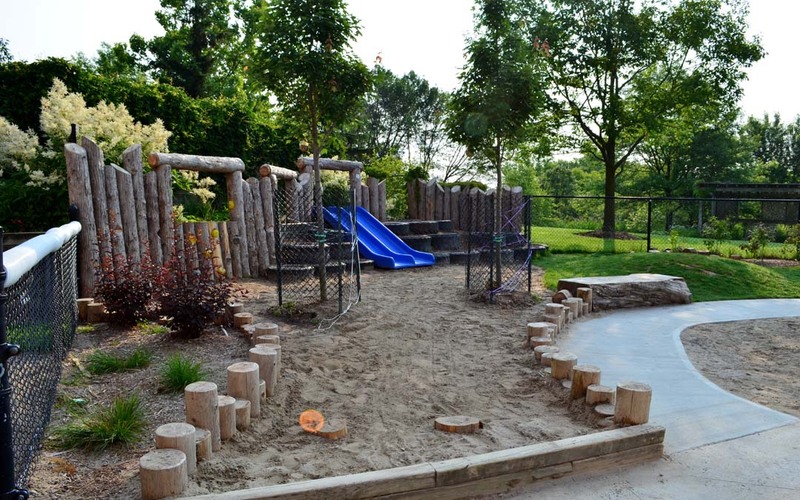 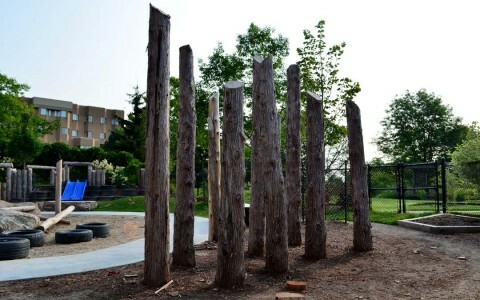 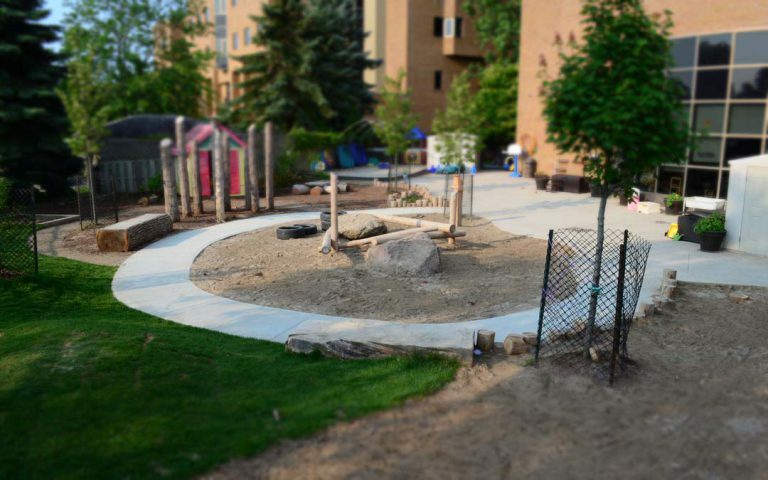 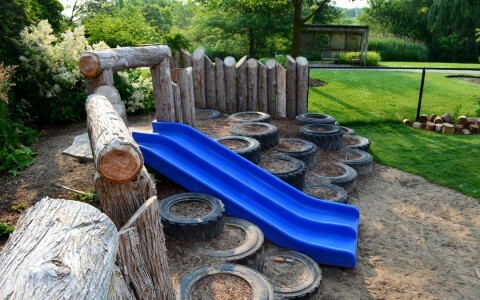 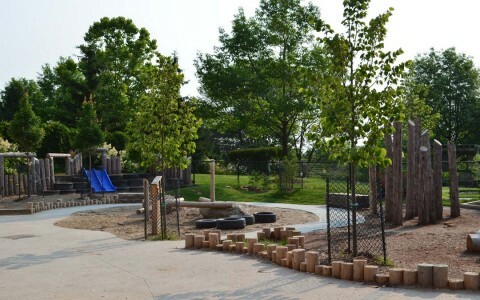 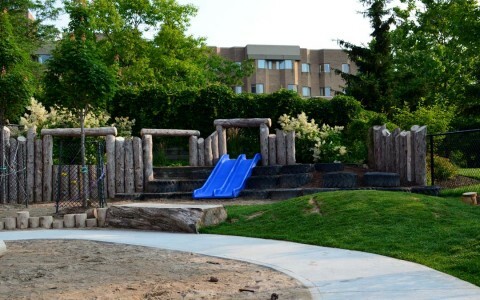 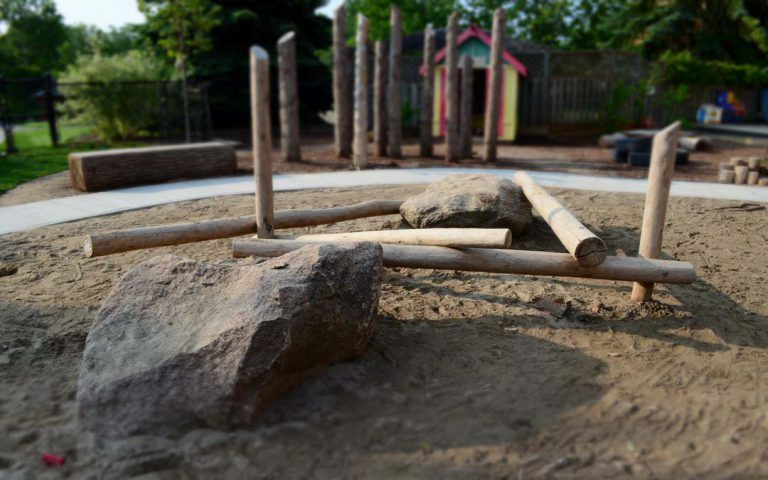 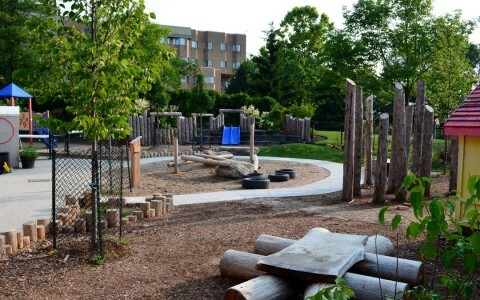 Together we designed this playground with an emphasis on natural elements and materials. 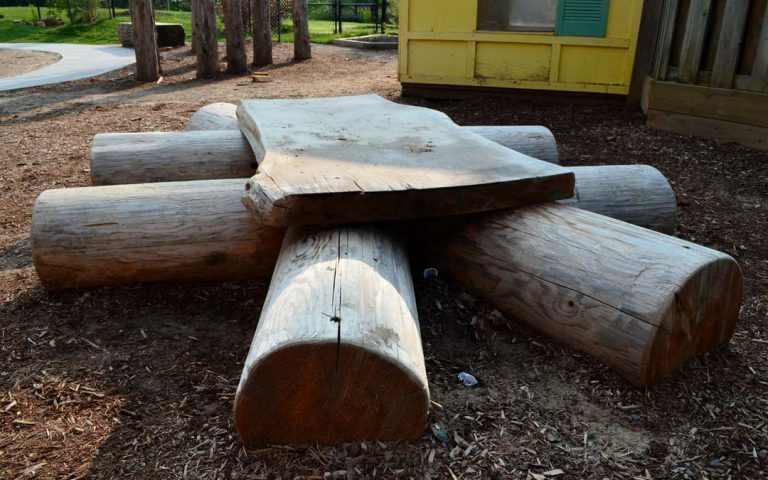 The space incorporates a slide, climbing logs, and natural sitting areas accessible along the pathway that winds through the playground.